Contemplating the end of one’s own life is never easy, and going through the process once is difficult enough. Unfortunately, important estate planning documents such as wills and trusts are the exact type of documents that must be kept up to date. Too often people spend a lot of time, energy, and money to establish their personal legal documents, only to stash them away in a closet once they are signed. If it has been some time since you’ve flipped through your will, consider this our reminder to you. It is so important to update your will on a regular basis. Situations and circumstances are constantly changing, and it is essential that your will is updated periodically to reflect these changes. This is the only way to ensure that your possessions will be properly allocated to your loved ones. Changes in assets, such as properties, businesses, or retirement plans. Perhaps you no longer live in the same home as you did five years ago, or maybe you have launched a small business since you last updated your will. Changes in location, such as moving to a new state. If you no longer live in the same state as you did when the will was updated, it may be in your best interest to consult an attorney in the new state about amending your will. It is important to check that your will is in compliance with the laws of your new home state. Changes in personal circumstances, including charitable or other organizational affiliations. If you have become more involved with a charity or foundation since the creation of your will and would like to provide for them upon your passing, updating your will to include a contribution to the organization would be the best method to ensure your wishes are carried out. At the end of the day, keeping these important documents current will allow you to go to bed more peacefully, knowing your estate and assets will be properly managed if anything were to happen. 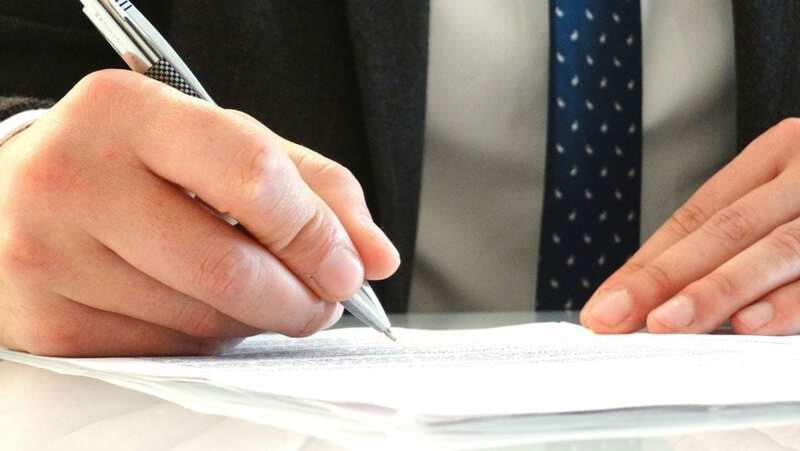 Your will is one of the most important legal documents that you sign and the benefits of keeping it updated far outweigh the inconvenience of the process.